Ar. Arun Kumar Upadhayay has five years of teaching and industry experience and is working as head department of architecture and planning, Monad University. He has worked in Techmech International Private Limited, and Excel International Private Limited and has also worked guest faculty in ATMS College. He has given presentation about the architecture and planning in several multinational companies including GDA and HPDA. He is a recipient of National Gold medal in Teakwondo during his College studies, and has also worked as referee, and International player in Teakwondo game. Welcome to the School of Architecture and Planning, Monad University. The School is located in Pilkhua which is under Hapur District of Uttar Pradesh. The students and faculty of architecture (Arch), apply the most contemporary technology and teaching methods available to investigate and advance the quality of urban and rural regional and global condition. This is a dynamic School with deep ties to the profession it represents and the diverse people it serves. 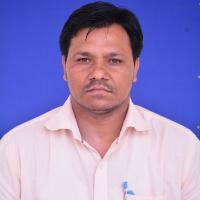 Dr. Partap Singh has eighteen years of teaching and research experience in various institutions of national repute including, JVC Baraut, IARI Pusa and Department of Extension Lucknow, Govt. of UP. He has received his B.Sc, M.Sc, M.Phil and Ph.D degree from C.C.S. University, Meerut ,in Genetics and Plant Breeding (Agriculture Botany) and has also earned latest educational degree, PGDAEM (Post Graduate Diploma in Agriculture Extension Management) from MANAGE-Hyderabad, Ministry of Agriculture, Govt. of India. He has developed male sterile line of pearl millet at Indian Agriculture Research Institute (IARI) Pusa New Delhi. 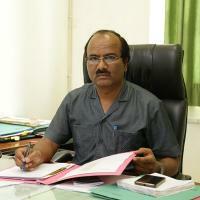 He has published ten research papers in reputed National and International Journals. 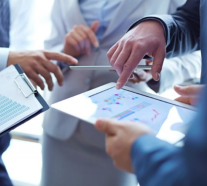 He has participated and presented research papers in several national and international symposia, conferences, workshops and seminars. He has organized fifteen national and international conferences and workshops at different location. Dr. Singh is a member of several scientific societies and referee of different Journals. Dr. Singh has written a "Gladiolus ki Unnat Kheti Bulletin" in Hindi, one book “Introductory Biology” and two books are ready for publishing. His areas of interest are; Genetics, Molecular Genetics, Plant Breeding , plant pathology and Plant Physiology. 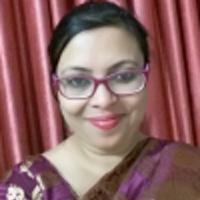 Dr.Sourobhi Datta has earned her M.Sc and Ph.D Chemistry from GGU Central University, Bilaspur, Chattisgarh. 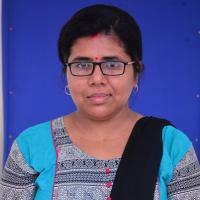 She has seven years of teaching experience in various reputed Colleges of UPTU. She has published four research papers in national journal. Her area of interest is: Phytochemistry (Fat and Protein analysis). 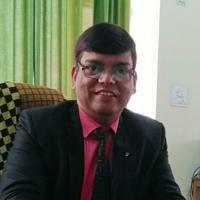 Dr. Deepak Sharma has 11 years of teaching experience at various reputed Universities and institutes including CCS University Meerut, UPTU Lucknow, Subharti University Meerut UP etc. 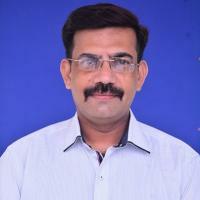 His qualification are Ph.D (Computer Science), MCA, M.Com*.He has published more than 20 national and international research papers in national and international journals, conference proceeding and books. He has also participated in 15 national and international seminars and 10 workshops and symposiums. His areas of interest are computer network, computer organization and cryptography and network security. I would like to welcome all the aspirants of School of Education.It is my great pleasure to serve as Principal of SOE. The school is here to serve you, making your time with us a safe, enjoyable, and successful University experience. 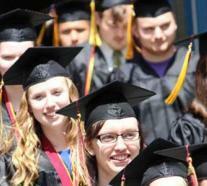 We are a community of faculty, staff and students from around the country. We nourish all students with knowledge and skills, so that students become successful in their lives. I would like to encourage you to cultivate new educational society, attend each other's plays, concerts, sports, yoga and presentations while your learning in SOE. Dr. Rana Sabyasachi, has completed his BFA, MFA, M.Phil and PhD. in painting. and is working as HOD of in the Department of Fine Arts. He has worked as Assistant Professor at the NBSIFF, Subharti University, Meerut, UP and as a Guest Faculty at the Department of Fine Arts, Aligarh Muslim University, Aligarh, UP. He has earned his Ph.D. degree on the topic “Ganjifa”, and is currently working on an art project “Desire of living in a city of flux …” which focuses on the life of migrant worker who come from various states to work at Delhi. He has exhibited his works in many important art galleries and participated in several art events, lecture/ demonstration, seminar and workshops. His works are in several educational organizations, corporate and private collection in India and abroad. Dr. Dewashish Verma has fourteen years of teaching experience and is working as Associate Professor and HOD of the Department. He has published five research papers in national research journal. He has published one book and has attended thirteen seminars and conferences. He has received two awards during his studies. His areas of interest are print and electronic media. “Education is the best friend. An educated person is respected everywhere." The School of Law is committed to academic excellence, with special focus on teaching-learning process, research and holistic development. The school provides multi-disciplinary and inter-disciplinary competence and leadership to its students. 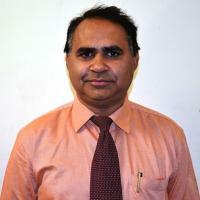 Dr. Vinay Panwar has 18 years of rich teaching and research experience in academics and industry. He has earned M.Sc. Zoology (with Specialization – Entomology and Fish & Fisheries,), and Ph.D. Zoology from CCS University Meerut. He has attended eight training and research programmes organised by SUVP Agriculture University Meerut. He has attended twelve national and two international conferences, workshops and seminars. He has published sixteen research papers in international journals. He has supervised one MPhil, six M.Sc. dissertation, and Eight Ph.D. students. Prof. (Dr.) M. Javed has 21 years of teaching, research and administrative experience in higher education and earned his L.LB, M.Sc. 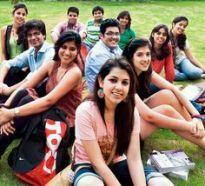 Botany, and Ph.D. Botany Degree from CCS University Meerut, and ICAR-UGC NET qualified . He has served in many reputed Colleges and Universities of national repute including, SSV PG College, Hapur, MM PG College, Modi Nagar, and Hamdard University, New Delhi. 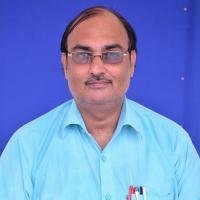 He is associated with Monad University from year 2012 and has also worked as (officiating) VC Monad University, UP. He has published ten research papers in national and five in international journals. He is a member of Association of Indian National Science Congress (AINSE) and has attended several conferences organized by AINSE. His areas of interest are: Mycological, Plant pathological, Microbiological, and Organic farming. 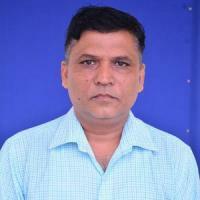 Prof. (Dr.) Prashant K Aryan has 19 years of teaching and research experience in academics and industry and earned his M.Sc. Botany, and PhD Botany on the topic "Impact of Industrial Air Effluents on Some Eco Phonological and Anatomical Variance in Some Medicinal and Crop Plants in Dasna, Ghaziabad Industrial Area” from CCS University Meerut, in year 2002. 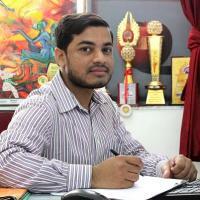 He has worked in many reputed Colleges of national repute including, SSV PG College, Hapur, IP PG College, Buland Shahar, Kisan PG College, Simbhawali and IIMT, Hapur. He is associated with Monad University from year 2012. He has published seven research papers in national and two in international journals. His areas of interest are: Environmental Science, Lower Plants and Taxanomy. 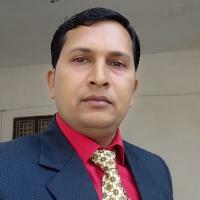 Dr. Sanjeev Kumar Singh has 19 years of teaching experience in academics and has earned his Ph.D. (Commerce) and M.Com from CCS University, Meerut and Masters in Human Resource Management with specialization in HRM and Business Law from Kurukshetra, University, PGDBM (HR) from HP University Shimla. He has worked with various Colleges and Universities of national repute including, MIET, Meerut, Mewar University, CCS University and CPE Meerut, UP. He has published four research papers in national journal. He is a recipient of best faculty award in Management Studies from Mr. Kunwar Natwar Singh (Ex External Affairs Minister, Govt. of India). 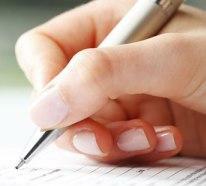 His areas of interest are: HR group subjects, business laws, accounting and finance. Prof. (Dr.) R.B.Singh has earned his M.Sc. Mathematics and PhD. Mathematics from CCS University Meerut UP. He has 17 years of teaching experience in various reputed institutes including, Dr. KN Modi Foundation, Modi Nagar, Ghaziabad, RSS PG College, Pilkhuwa. He has published five research papers in National and two in International journal. He has also written one book of Engineering Mathematics for the students of Monad University. His areas of interest are: stability theory and Engineering Mathematics. 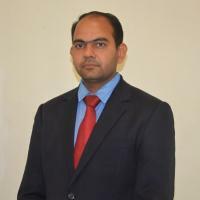 Mr. Vikas Tyagi has eleven years of teaching and industry experience and is working as Associate Professor in the department. 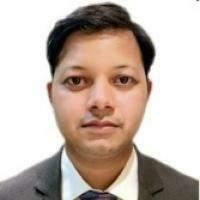 He has earned his M.Tech in New Materials and Processing Technology from BIT Mesra and has published one research paper in national conference journal and one research paper in international conference proceeding. He has attended twelve conferences of Quality Improvement, and Faculty Development Programmes in various reputed Colleges and Universities. He has guided several B.Tech and M.Tech students in their project work. His areas of specialization are processing of materials, physical metallurgy of steel and advance material technology. 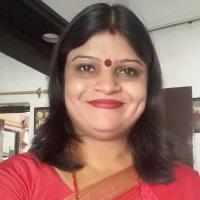 Dr. Soma Das has completed her BA (Honours) from University of Calcutta, MA, MPhil and PhD in Philosophy, from RDVV Jabalpur. 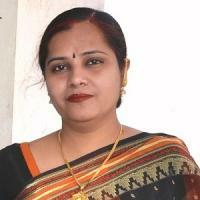 She has seven years of teaching experience in various reputed institutes of India. She has published one research papers in national journal and five in international journal. She has attended fourteen international and national conferences. She is the recipient of gold medal during her MA studies at RDVV Jabalpur. She has worked in MCH project sponsored by “MAMTA” NGO in Greater Kailash New Delhi during the year 2009-2010. 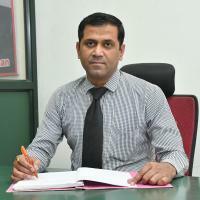 Dr. Jayendra Kumar is working as Principal in the School of Pharmacy, Monad University since January 2019. Dr Jayendra Kumar had completed his graduation from BBD University, Lucknow and post-graduation from I.T.S College of Pharmacy, Ghaziabad. He obtained his PhD (Pharmacy) Degree from Dr A.P.J. 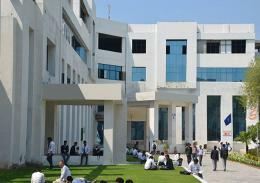 Abdul Kalam Technical University (formerly Uttar Pradesh Technical University), Lucknow. 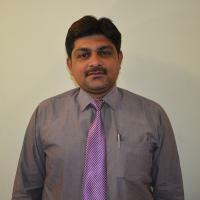 He has specialization in Pharmaceutical Chemistry and has more than 13 years of academic experience. 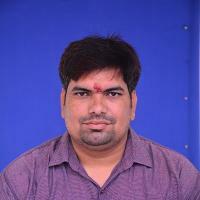 He is member of professional bodies, and reviewer of various journals in India & abroad. 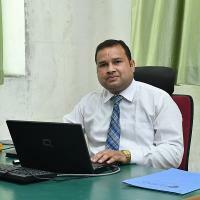 He began his teaching career as Lecturer in Saroj School of Technology & Management, Lucknow. 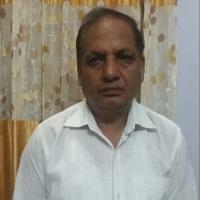 Later he was associated with I.T.S College of Pharmacy, Ghaziabad since 2008 as Associate Professor. He was the Head, Division of Pharmaceutical Chemistry, Dean-student welfare and Proctor. Eleven students have been awarded M.Pharm under is direct supervision. 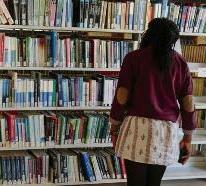 He had a total of more than twelve national and international publications to his credit. Incidentally he had presented a number of research papers in national and international conferences/ symposiums. He had contributed a book chapter and is the author of one book of repute. 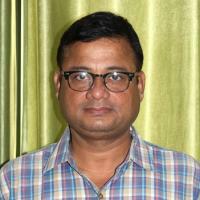 Dr Jayendra Kumar is in the editorial board of few international and national journals.